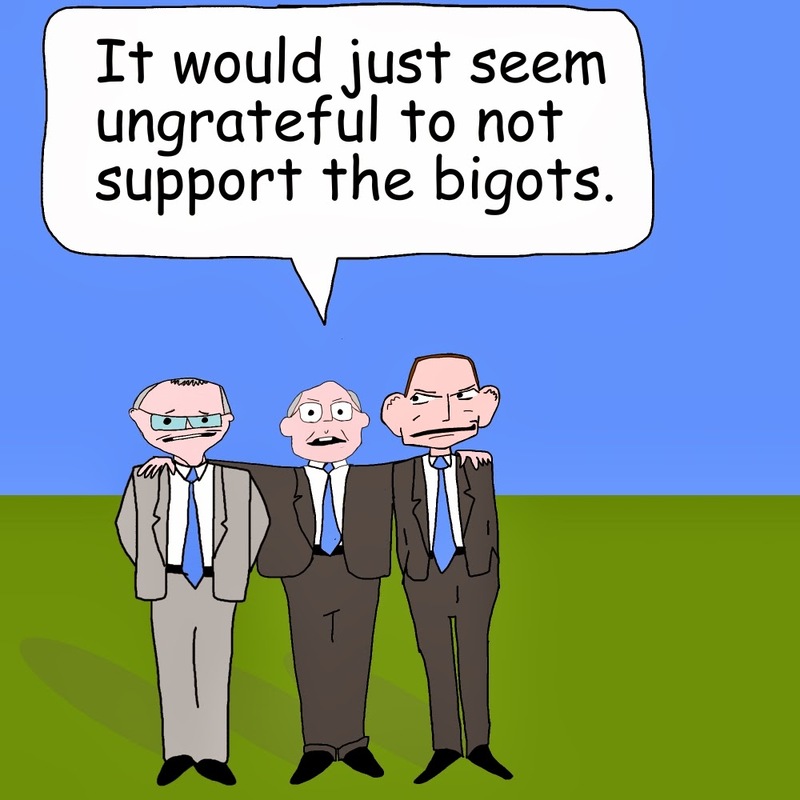 laberal: George Brandis supports the right to bigotry. Cartoon. George Brandis supports the right to bigotry. Cartoon. Tony Abbott brings back the "Gong". Cartoon. Bill Shorten's new view of the world. Cartoon. Introducing my new store. My Japanese Laundry. Vladimir Putin and Ukraine. Cartoon.